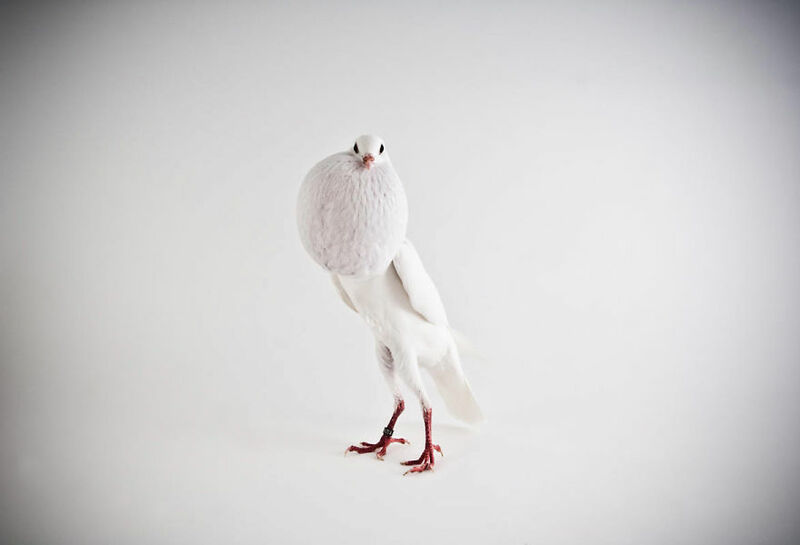 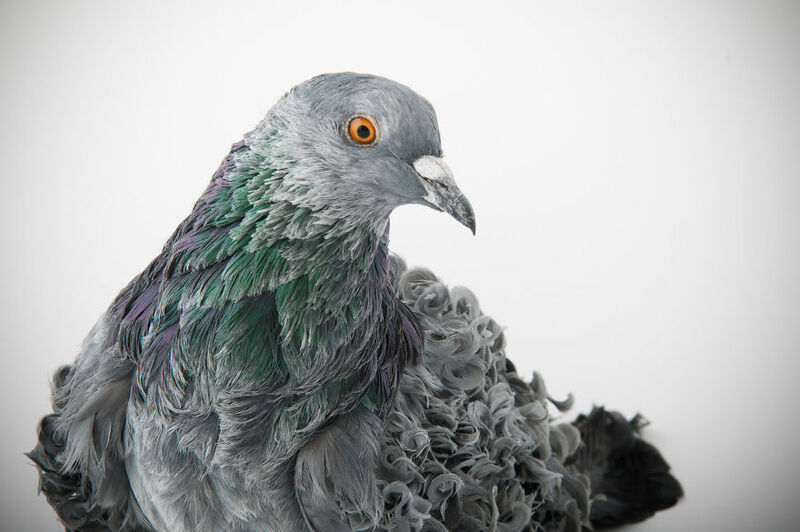 You will never look at pigeons the same again after seeing British photographer Richard Bailey’s latest work. 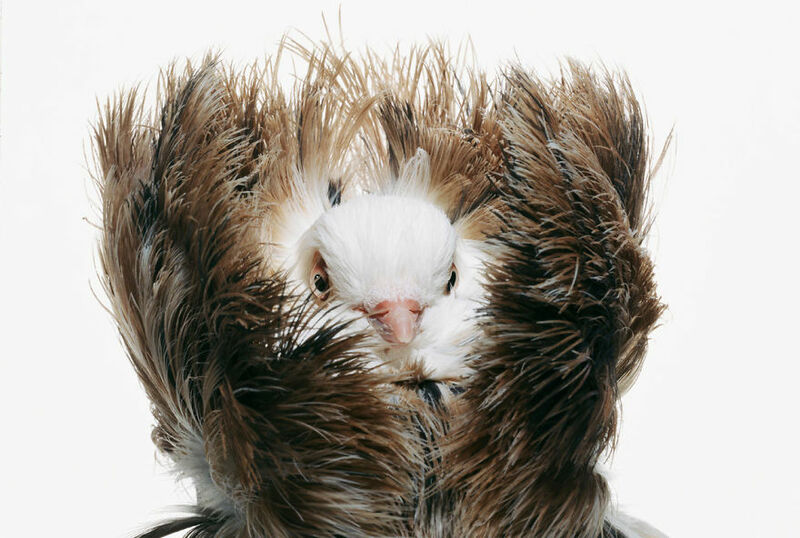 A tribute to Charles Darwin, “Darwin’s Pigeons” features stunning photographs of 50 types of fancy pigeons bred specially for shows, fairs and livestock exhibits. 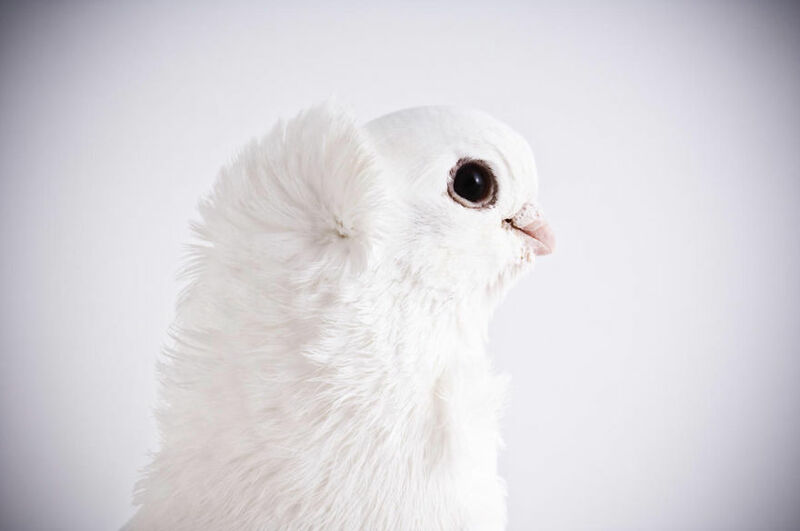 The shoot took place in a professional studio where the birds strutted their stuff and showed off their best plume for the camera.